Once the required report has been set up, it needs to be saved with 'Unsecure' distribution settings. When publishing the report, under the Distribution tab, set the 'Email & Broadcast Security' to Unsecure. Enter the file name as you want it to save in your directory. Change the format, using the icons, to the preferred format. Enter your FTP credentials. 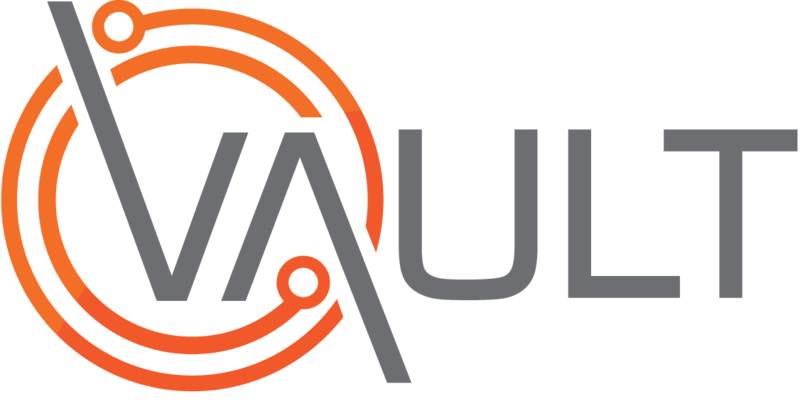 If you don't have your own FTP server, please contact Vault Support and we can provide you with an FTP folder to use. If the FTP user only has one folder (the home folder), use "/" for the Server Directory. NB: Do not use the same FTP folder for your employee/KPI synchronisation. If you would like to change the time of the schedule, expand Advanced Settings and configure this here.